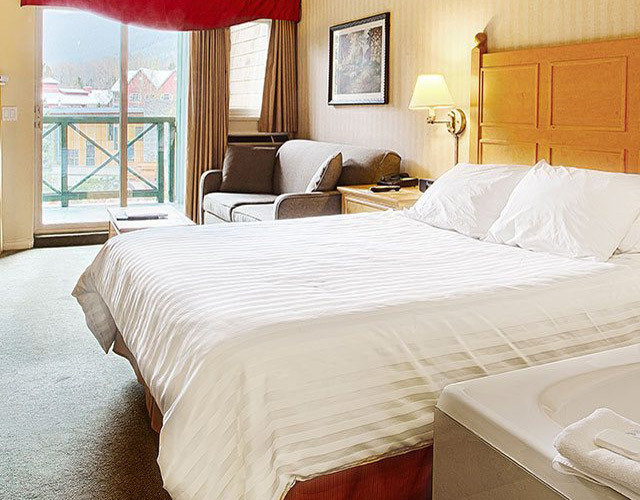 View All Rooms Embrace the mountain lifestyle and unwind in your private suite in the heart of Whistler Village. Our contemporary suites feature a full kitchen, a cozy gas log fireplace and relaxing Jacuzzi tub. View Our Menu Wander downstairs to explore the wonders of Whistler’s local fare at Alta Bistro, or get all dolled up for an authentic Italian experience at Quattro. At Whistler, both onsite at Pinnacle Hotel. 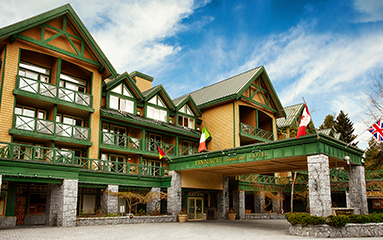 View Our Location Our Whistler Village boutique hotel is the perfect home base for all things Whistler. Simply step outside to stroll, shop, sip, ski and satisfy your adventurous side in one of the world’s most gorgeous playgrounds. We offer countless amenities to make your home away from home as comfortable, convenient and memorable as possible. We loved our stay at the Pinnacle, it was a great location, within walking distance to the village. The staff were very friendly and welcoming, we found out when we arrived that our room had been upgraded to the 4th floor. Would highly recommend staying here and hope to stay here again in the future. 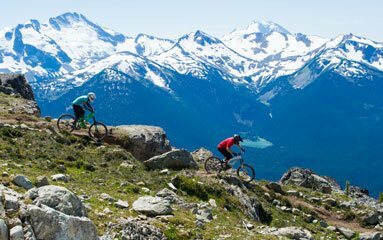 Experience Whistler with Pinnacle. Make yourself at home in our warm and inviting boutique hotel - that perfect blend of contemporary style and unique West Coast mountain charm. Set in the heart of Canada’s most spectacular four-season playground, our one-of-a-kind studio suites and prime village location makes us the best choice for your Whistler vacation. 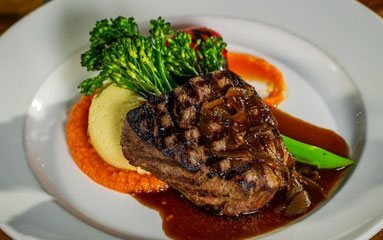 We also have an extra secret ingredient no other hotel has: Pinnacle Hotel Whistler Village is home to two of Whistler’s best restaurants:Quattro at Whistler, where you can taste the culinary wonders of Italy, or Alta Bistro, specializing in delicious local fare. Say goodbye to stuffy, formal Whistler Village hotels - our boutique hotel boasts spacious private studio suites featuring a full kitchen for your convenience, a cozy gas log fireplace perfect for snuggling up to on chilly evenings, and a soaker Jacuzzi tub to soothe those aching muscles after a thrilling day on the mountain.